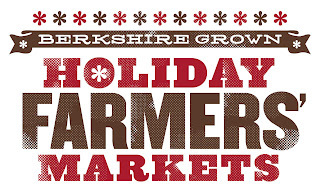 Given the success of last year’s Holiday Farmers’ Markets, Berkshire Grown will host a total of four markets in 2010 with both a north county (Williamstown) and south county (Great Barrington) presence – two on November 20, the Saturday before Thanksgiving, and two on December 18, the Saturday before Christmas. Many components for holiday meals will be offered from farmers and artisan producers in the region including produce, cheese, eggs, meat, poultry, bread, pies and other baked goods, plus pickles and jams. Entertainment will feature live music at both venues and pre-order pickups will be available. Both Holiday Farmers’ Markets will take place at the Williams College Field House on Latham Street in Williamstown (10 am – 2 pm) and the historic railroad station on Castle Street in Great Barrington (9 am – 1pm). The two events will create a marketplace to extend the selling season of regional farmers and food producers as well as invite community members to join in celebration of our region’s food culture. Massachusetts Grown…and Fresher! is a major sponsor of the markets in addition to Williams College, which has contributed significant funds to the project. In support of Berkshire Grown, this event is sponsored by The Sustainable Food & Agriculture Program and The Zilkha Center for Environmental Initiatives at Williams College, Mezze Restaurant Group, Mission Bar & Tapas/The Market, The Red Lion Inn, Storey Publishing and Slow Food of Western Massachusetts. 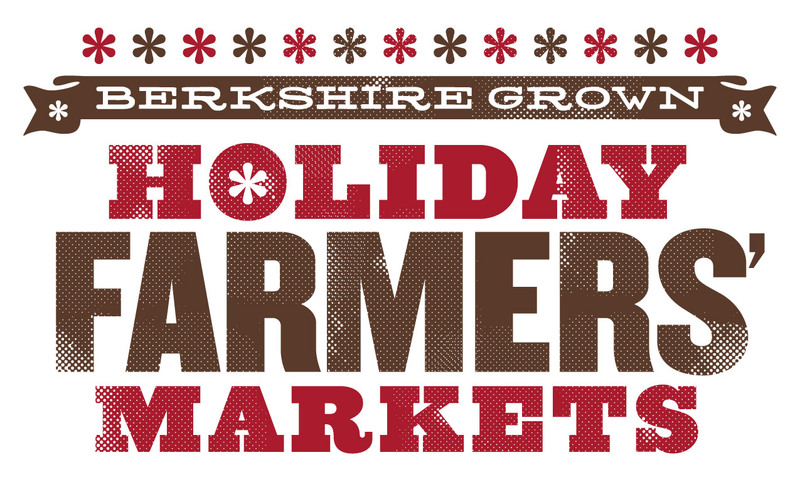 For more info, visit www.berkshiregrown.org or call 413.528.0041.